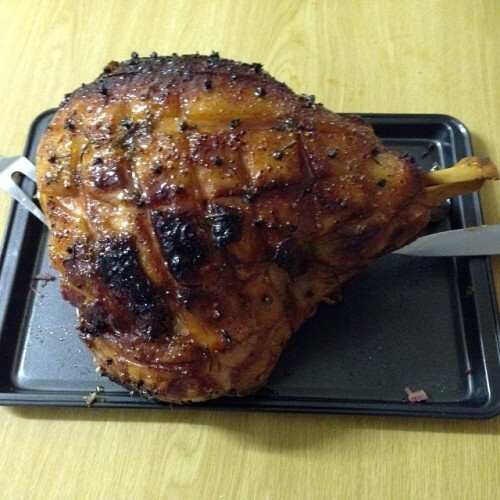 Cider and honey glazed #bannatynes gammon for my boet’s Christmas dinner this year. The pictures don’t do it justice. Might have been a consequence of a little too much wine. Was delicious.